小城二月 | A Gentle Night | Xiao Cheng Er Yue – Trailer from Qiu Yang on Vimeo. 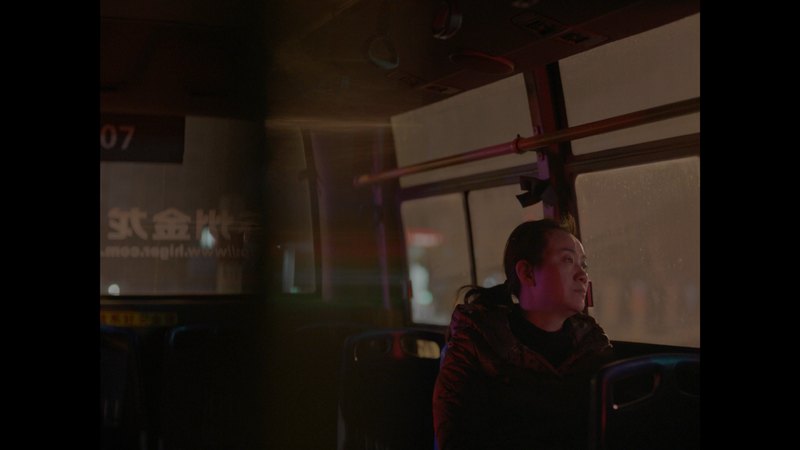 Placed in a nameless Chinese city, Qiu Yang’s A Gentle Night opens in a calm dream-like state of interrogation. Cai’s (LI Shuxian) daughter has gone missing at the tender ge of 13. In a haze, Cai goes searching through the night in the hopes that her daughter will appear. The film creates feelings of desolation and desperation as the city becomes a place of quiet emptiness. Actress LI Shuxian is impeccable in her performance as her character faces the overwhelming perplexity of losing a child in a bustling city. Inspired by a true story, A Gentle Night is a must see as it takes you Cai’s world of woe and worriment.